Please, select binding material and color! 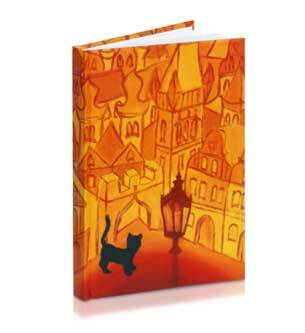 We are able to print any design on paper covers. We prepare your cover design free of charge if you order your book from us. Our uniquely designed paper covers are laminated with glossy or matte foil to make it more durable. Foil lamination will protect it from dirt and wearing out too fast. 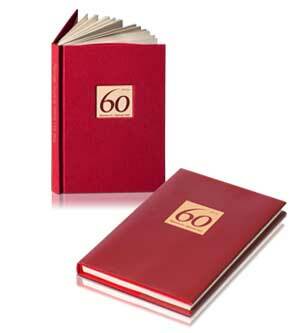 The most durable binding material – it will last at least a hundred years. 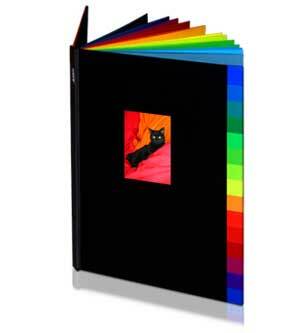 Try how your book would look in different colors! Click on the swatch to modify the color of the book. 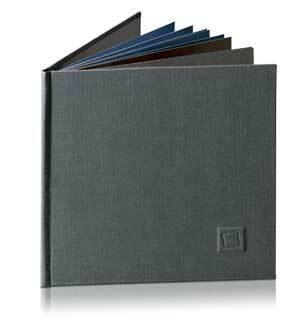 In addition to the colors shown on these swatches there are innumerable shades of leathers. Tell us about your ideas and we will make it. 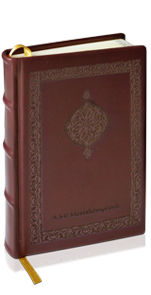 We are able to place titles and pictures on leather covers as well. There might be shade differences between the colors as they appear on the screen and the actual color of the leather. 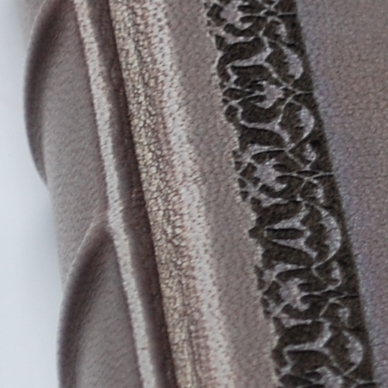 Check the leather code shown under the pictures to see if the leather finish is glossy, velvety-smooth or suede. The surface of swine skin leather has a unique texture caused by the tiny holes left at the follicles while goat skin has a more uniform surface. There might be color shade differences between the swatches shown on the computer screen and the actual color of the skin. 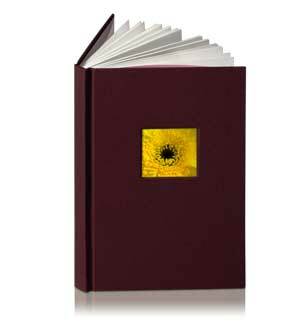 Titles and sketches can be burned on the leather surface or glued on the cover in a depressed window. 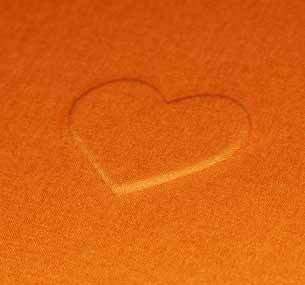 We use a special laser engraving technology that burns any type of letters or sketches onto the leather surface. At the location of the burn the surface quality will transform, it becomes more rough and its color changes. This effect creates a subtle contrast to the rest of the cover surface. The change is also palpable; the burned surface is slightly depressed. 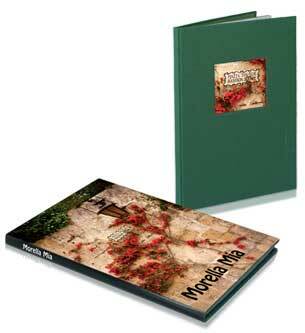 The chosen picture or title design will be printed on paper and glued to the leather surface. To ensure durability the paper will be placed lower than the leather surface into a pre-depressed area so that it will not be damaged during regular use. Textile materials in a wide selection of colors for book binding. 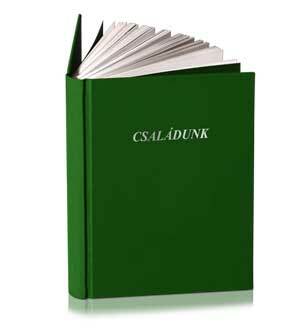 In addition to the materials shown we can fulfill special binding requests. We can place texts and pictures on the cover page as well. 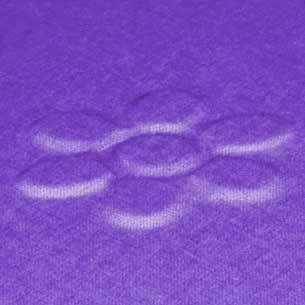 There might be shade differences between the colors as they appear on the screen and the actual color of the textile. 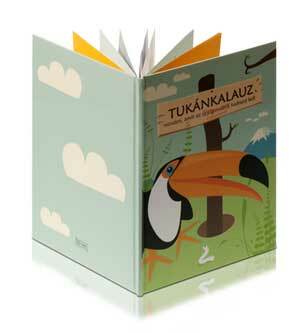 Below we show a few options to place titles and pictures on book covers bound with cloth or plush. The chosen picture or title design will be printed on paper and glued to the surface of the textile. 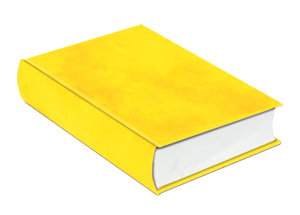 To ensure durability the paper will be placed lower than the rest of the binding surface into a pre-depressed area so that it will not be damaged during regular use. 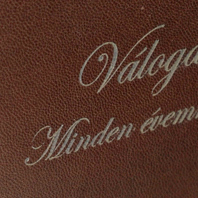 Textile bound books can have traditionally cast lettering on the cover page. This technique is used to create metallic gold, metallic silver and matte black titles. 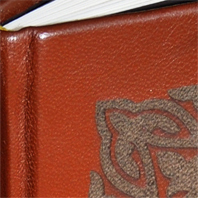 Simple designs can be embossed into the cover surface. 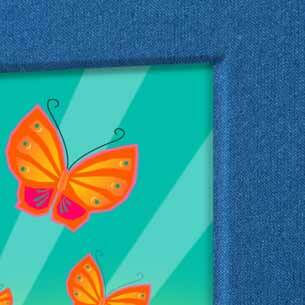 We place the 1 mm thick motif below the binding material than glue the textile binding over it. Paper sleeves add decoration and protect the book from dirt and damaging. 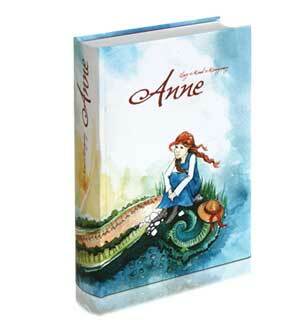 Paper sleeves can be printed with any pictures or title designs. 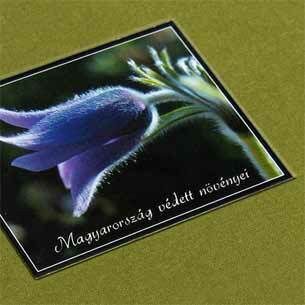 After printing we laminate the paper with glossy or matte foil to ensure durability. 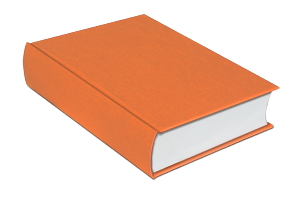 The sleeve is not attached to the book only folded over the cover pages so that it can be removed or placed back on the book at any time. 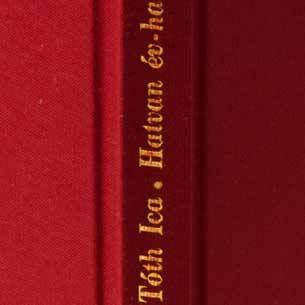 Paper sleeves can become an additional decorative element and protect the book from damages and dirt. Megtalálta az Önnek legmegfelelőbb borítót és megoldásokat? Szeretné még egyedibbé varázsolni saját könyvét? Böngésszen ötleteink között!